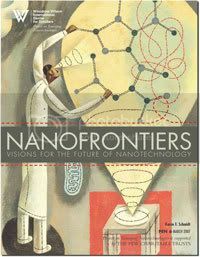 It seems that the sky is the limit on what might one day be accomplished with nanostructured artificial tissues and nano-enhanced prosthetic devices…Perhaps what now seems almost like science fiction will one day seem like a historic paradigm shift that helped us solve some of our most pressing and complex problems. If you read this carefully, and give it some thought, you will understand just a bit of the impact nanotech will have on our lives in just a couple of decades. It will be a genuine paradigm shift because it will change virtually every aspect of our society and culture.